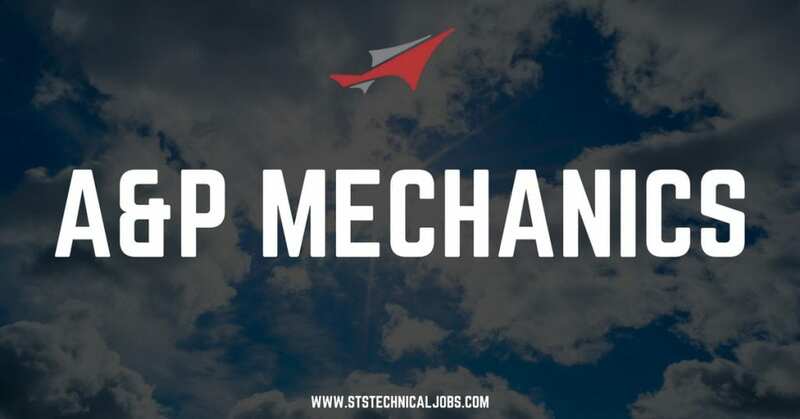 STS Technical Services now offers A&P Mechanics jobs in Dallas, Texas! Airframe & Powerplant technicians are certified and licensed by the Federal Aviation Administration to perform maintenance, scheduled and unscheduled on airframes and engines on aircraft registered in the United States of America Contractors will be reporting to the Aloca, TN location for training and will be there from 2-8 weeks as the new Dallas, TX location is still TBD to be opened. 2 years’ experience on General aviation or Corporate aircraft required.